PHP is a famous scripting language which is extensively used for website development. At Syscomcraft we provide quality PHP development solutions for your website. With many successful projects completed using PHP development, our teams of technology experts have rich and multifarious PHP experience. 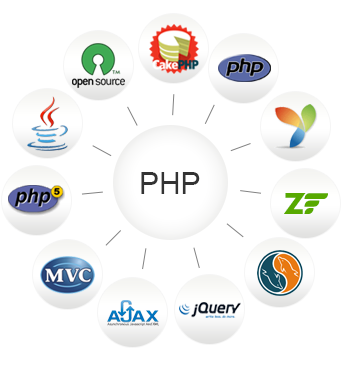 PHP is widely used and preferred as a website development language. PHP developer’s team has announced a new release i.e. PHP 5.4.42 fixing all the security issues including issues in sqlite library (CVE-2015-3414, CVE-2015-3415, CVE-2015-3416). Fatal errors get converted to exception format. Zend is making another updation, updates its server to 8.5 providing the better usability for the end user before its PHP 7 release. This release was based on Zend Server 8; for this updates to be used you can use extra add-ons Z-Ray. It was based on the Z-Ray Technology (something like x-RAY) to look more insight into the code.